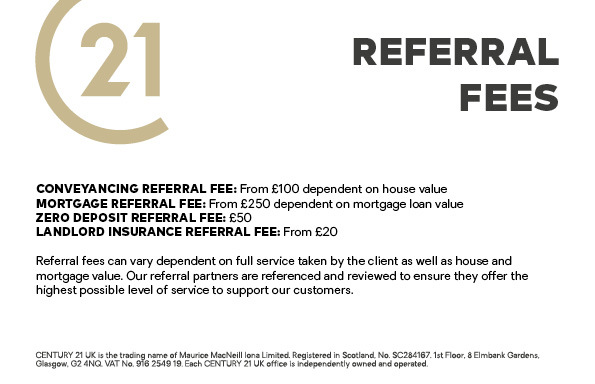 By joining the Century 21 brand, our team, based in Weybridge, can take full advantage of its industry knowledge, business and marketing expertise, along with the latest technologies, enabling us to go above and beyond to provide a high quality and stress-free service to you; exceeding expectations for buyers, sellers, landlords and tenants. As one of the most desirable locations in Surrey, and whether you are thinking of buying or selling your property; perhaps conversely investing or renting/letting for yourself, it is important that you have the best advice and the most effective strategy to achieve the best results and outcomes. Our global platform will enable and assist you to do exactly that, and with our experienced and friendly sales and lettings team, we promise to continually provide you with all the professional support you need. A choice of schedule styles. Access to all major property portals. Exposure of your home locally, nationally, and internationally through our network of 7400 offices worldwide. Estate agency, lettings and property management services. A dedicated professional to market and negotiate the sale or letting of your home. Procurement services – identifying, negotiating and securing property on behalf of clients. A unique home finding service. A bespoke marketing plan to suit you. Absolute commitment to getting you the best possible price. Century 21 Weybridge & Chertsey is part of a Client Money Protection Scheme with Lonsdale Insurance Brokers. Century 21 Weybridge & Chertsey is a member of The Property Ombudsman scheme. 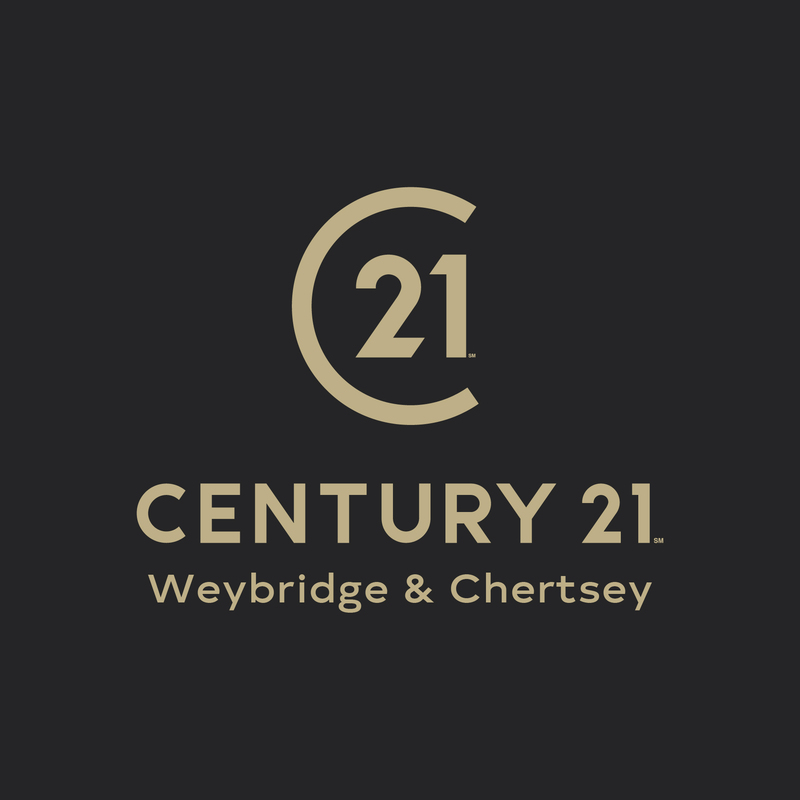 Century 21 Weybridge & Chertsey is a trading name of ZIS 21 Limited, a company registered in England and Wales, company number 11367964 and registered address 18 Northcote Avenue, Surbiton, England, KT5 9BZ.